1. 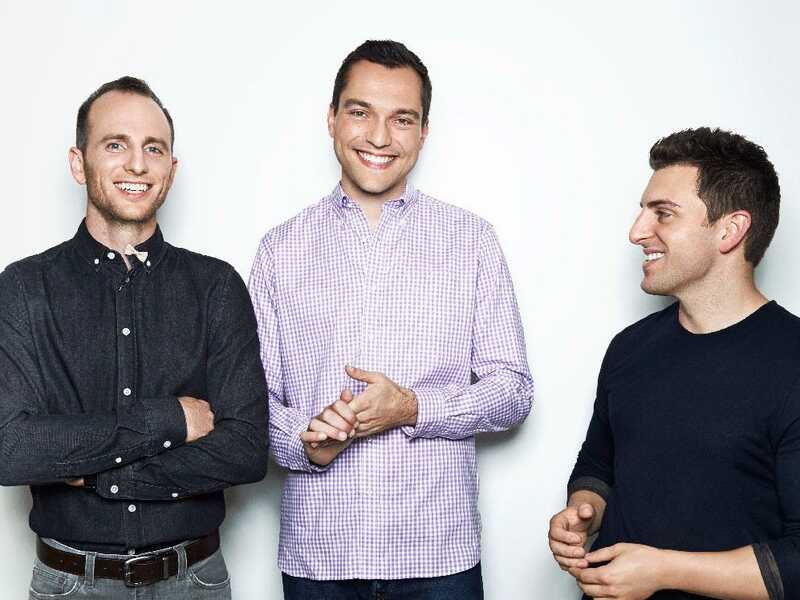 Airbnb has raised $1 billion (£703 million) in debt financing to create new travel services. The money comes from a group of major US banks including JPMorgan Chase & Co., Citigroup Inc., and Bank of America Corp.
2. Mark Zuckerberg has made an investment in a startup that pays young people in Africa to learn code. His Chan Zuckerberg Initiative is leading a $24 million (£17 million) funding round in Andela. 3. Microsoft has joined a group of tech companies trying to cash-in on the legal marijuana boom in the US. It signed a partnership with a company called Kind Financial, which makes software that allows cannabis-business owners to run their businesses while also verifying that they are complying with all the regulations. 4. Uber’s food delivery service has launched in London. The service got off to a bit of a rocky start, with some people seeing their orders cancelled and others receiving the wrong items. 5. Larry Page, the former CEO of Google, approached Twitter cofounder and CEO Jack Dorsey about a potential Twitter acquisition. Page invited Dorsey to the Google campus in Mountain View, California, to discuss the deal, according to a piece in Vanity Fair. 6. Spotify’s latest hire is a big hint that an IPO may be in the music streaming company’s future. The company hired Wall Street veteran Paul Vogel as its first head of investor relations. 7. A Lloyds executive was asked at a conference about a rumour that the bank is about to acquire startup bank Mondo. CIO Jonathan Webster answered the question by jokingly saying he could neither confirm nor deny, before going on to say “there are an awful lot of things that can be learned” from Mondo. 8. There has been another mega hack. This one affects 45 million accounts from 1,000 websites. 9. It looks like Salesforce was also interested in buying LinkedIn. Bloomberg reported that Salesforce was a rival potential bidder to Microsoft. 10. A London venture capital firm held an unusual IPO and made over £100 million. Draper Esprit raised the money across The London Stock Exchange and The Irish Stock Exchange.